In consideration of all class participants, no children are allowed and please refrain from wearing perfumes. Please be sure you have a good working knowledge of your sewing machine. You will need your sewing machine, 1/4" seam guide, thread to match your fabric, scissors, pins, etc. 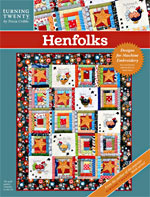 Prior to event, each participant must purchase their own book or pattern. Due to time constraints of workshop, you must arrive with your fabrics pre-cut and be ready to sew. 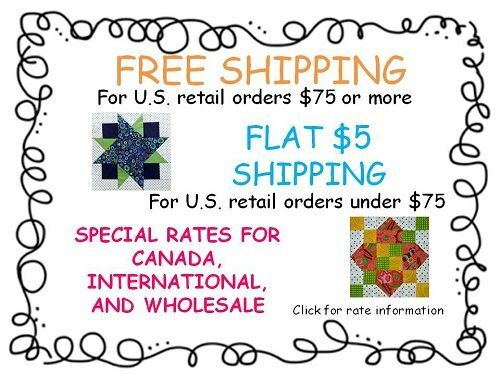 You will love piecing this fast and easy quilt! 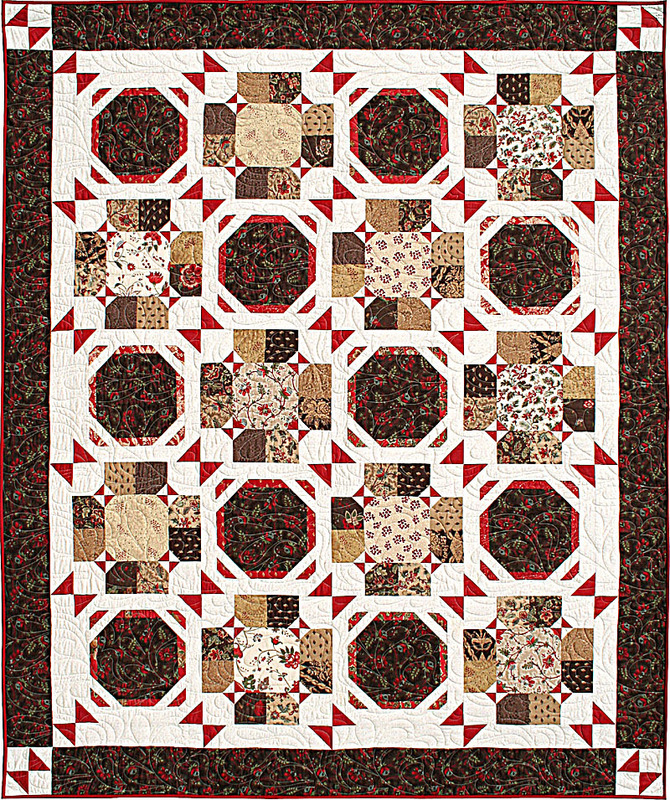 Use 2 jelly rolls from the same fabric collection to complete this 68" x 84" quilt. Wear a big smile...we will be taking pictures! 48" x 64" Gimme 5. Using only five fabrics and straight-line sewing, stars seem to appear like magic! Your book will assist you in choosing fabrics. 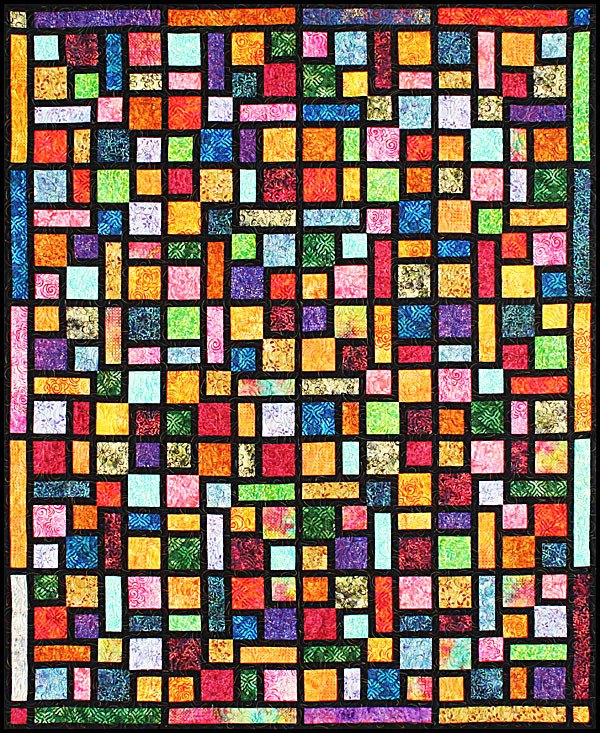 This quilt is amazing in batiks. High fives all around at the end of this fun day! 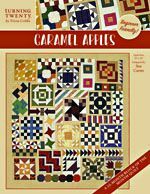 Get a good start on making your own 68"x91" Hope Chest Treasures quilt using your fabrics or purchase a scrappy kit hand-picked by Tricia. See just how simple the partial seam technique really is. You will be able to make these intricate-looking blocks in a hurry! Let's make a table runner - or two! In this workshop, you may choose from either of these runners. Can't decide? Just make one of each! Either project can EASILY be completed in the 4 hour workshop. Most piecers will have time to complete BOTH, so why not get more for your workshop fee and make two! Some will complete the quilt, everyone will be able to make the blocks and get a good start on putting rows together. Button Up Buttercup is always a favorite workshop! This 70"x70" quilt will be completed in the workshop. You say you don't like applique? You're sure to enjoy this technique! 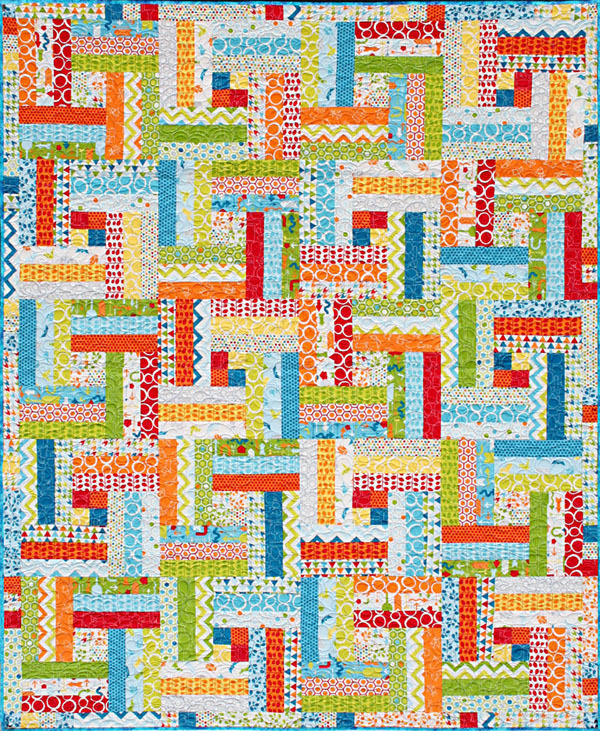 Make your own 82"x98" Pick-a-B quilt using your fabrics or purchase a kit hand-picked by Tricia. This quilt is over-the-top impressive, and you won't be sewing one single triangle! Absolutely all straight sewing! on sewing blocks into rows. 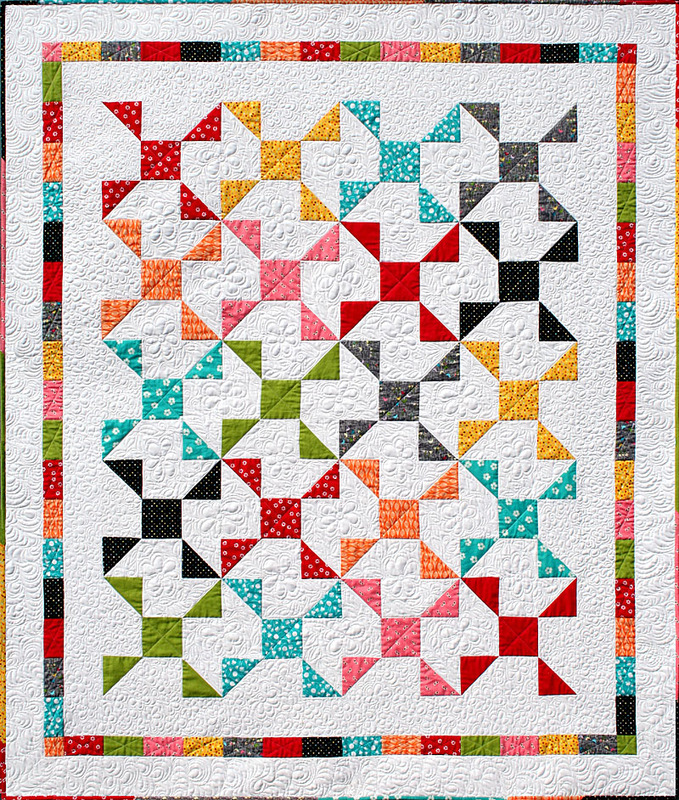 Using TEN half yards, you can speed through constructing your own Spinwheels quilt! This 68"x80" beauty is perfect for the modern quilt trend. 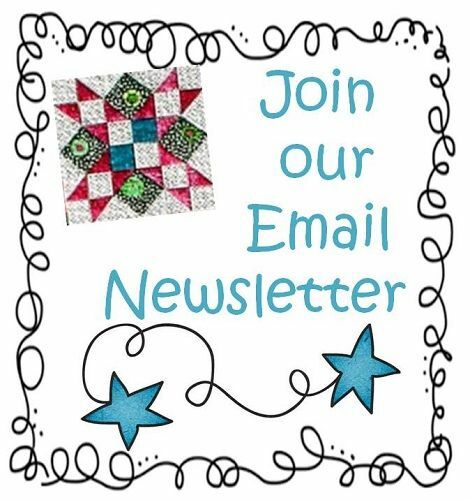 Use your fabrics or purchase a kit hand-picked by Tricia. 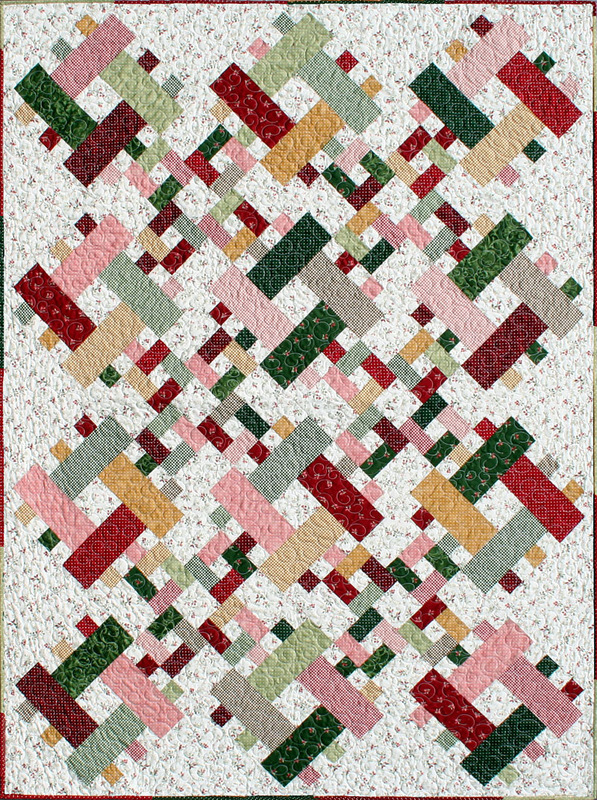 Beginners will get a great start on sewing blocks and possibly blocks into rows. Experienced quilters will finish this quilt in the workshop! 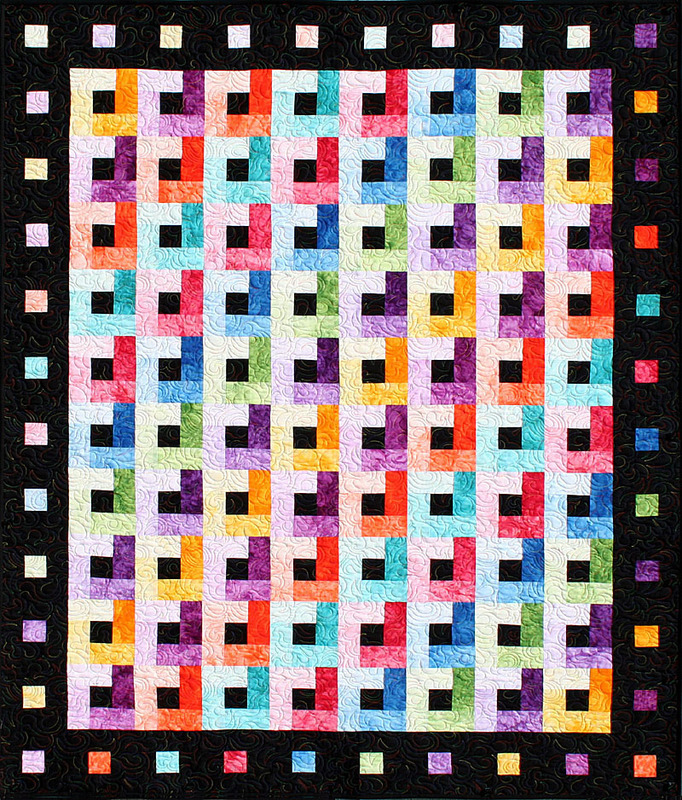 You will LOVE the (pre-cut) hand-dyed kit used in this class! 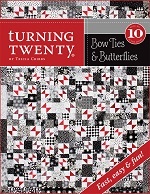 We will be making the 60"x72" Let It Shine quilt. 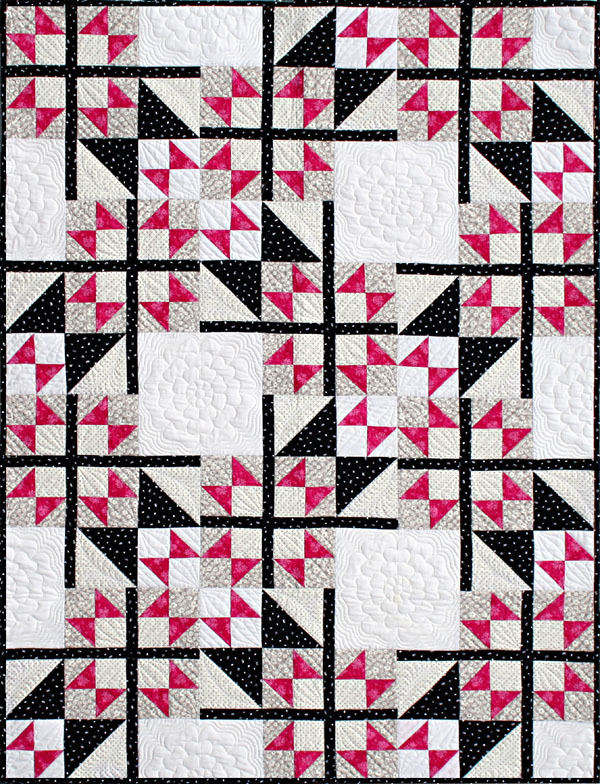 Beginners will have a ball, completely stress-free sewing for this knock-your-socks-off gorgeous quilt!